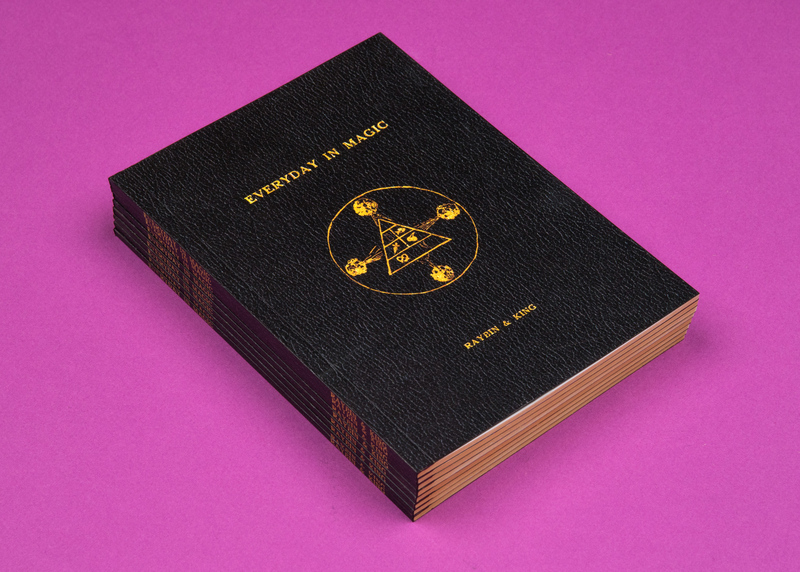 "Everyday in Magic" is a book I made with R.D. King. 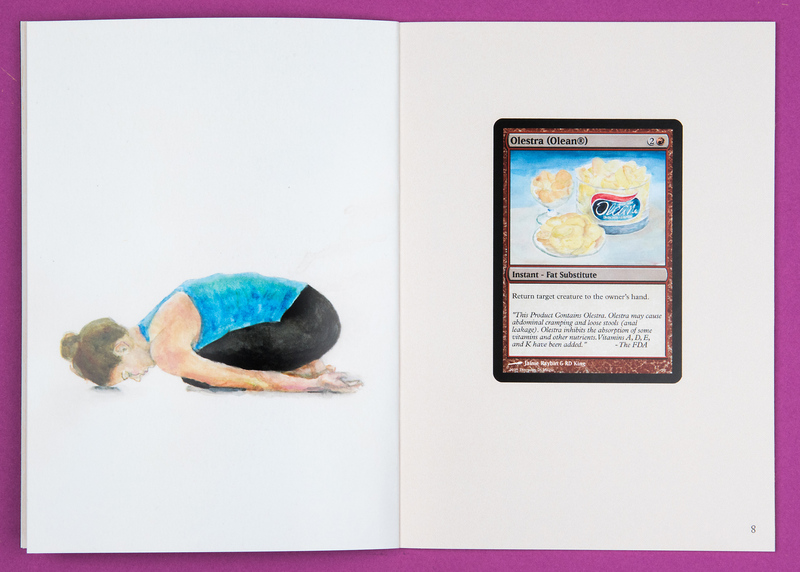 It anthologizes our version of cards from the game Magic: The Gathering. This book can be purchased through Extended Play Press. 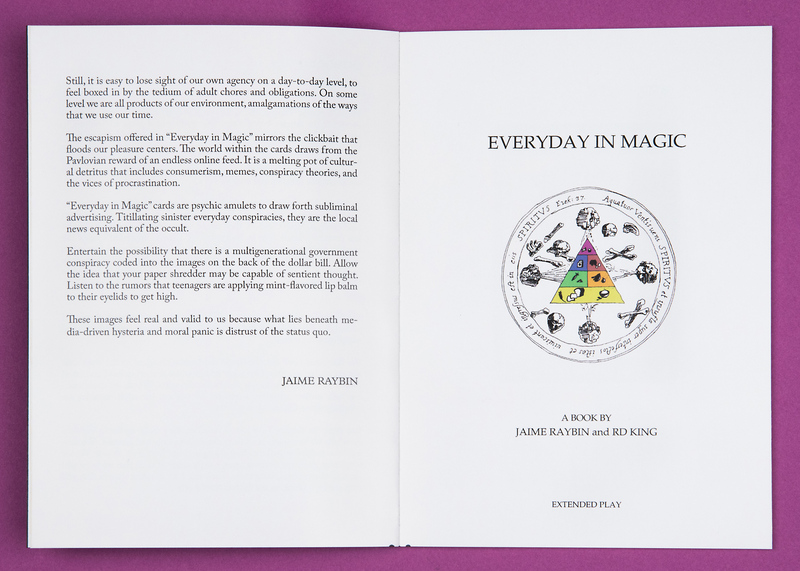 This book grew out of a bootleg deck that we made for an interactive show. 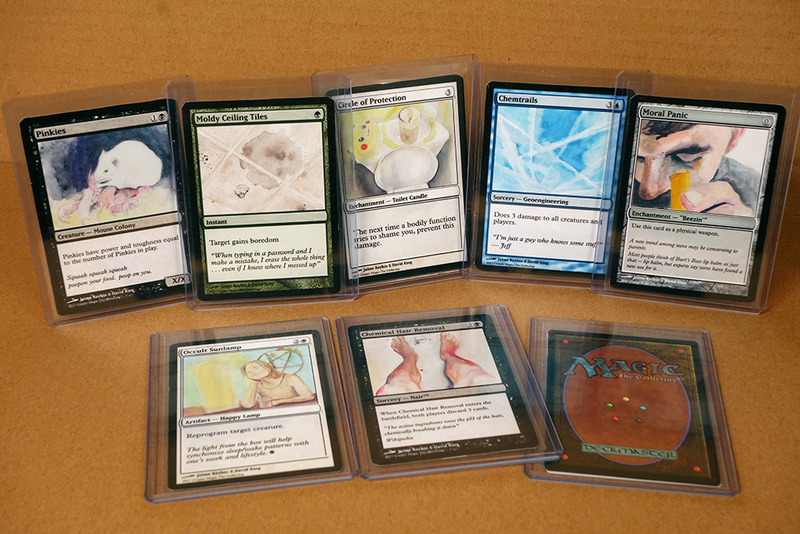 Here is the original deck that we made.